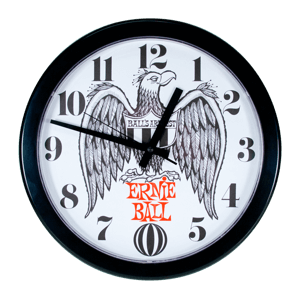 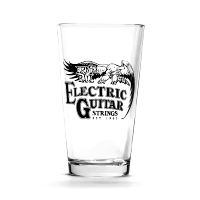 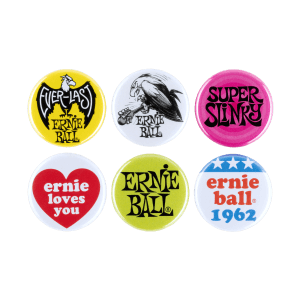 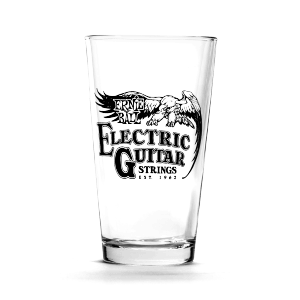 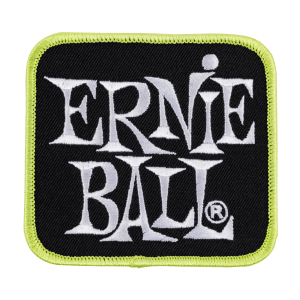 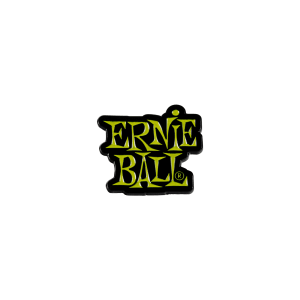 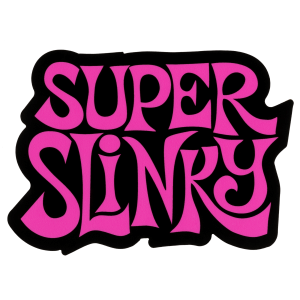 Single vintage Ernie Ball electric guitar strings logo pint glass. This Music Man Ceramic Coffee / Tea Mug features the original classic retro logo design and is available in white only. 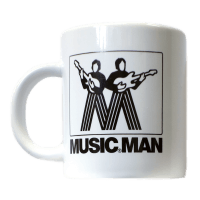 High quality ceramic mug - Very Collectable.